If you would like our help creating a layout, please click the Layout Request Form Below. Skyport is designed to handle the tough conditions while offering optimal clearance for vehicles and pedestrians. 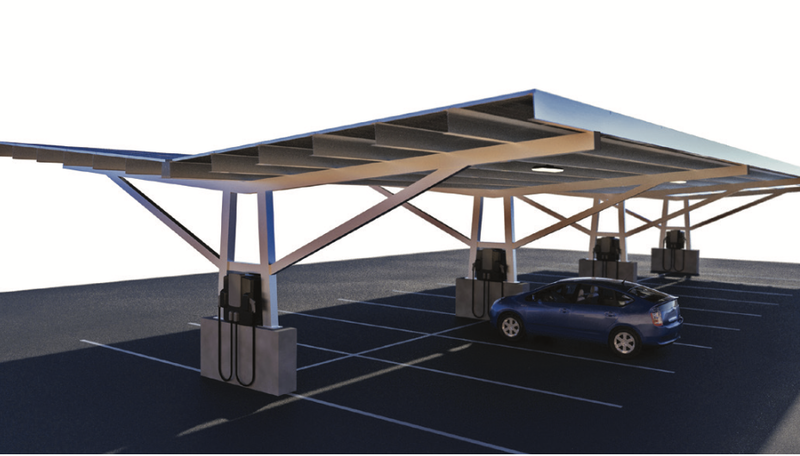 The design makes it easy to add digital advertising, EV charging stations, or lightning, and has multiple accessory offerings. SKYPORT has multiple models, making it easier to optimize those challenging sites.